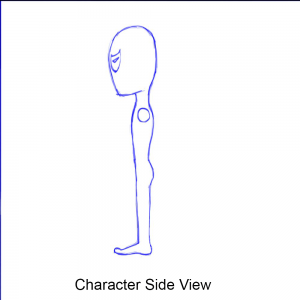 If you are beginner and making a simple 3d game you need a 3d character for it. This tutorial will teach you how to make a low poly simple base mesh for game characters in Maya software. 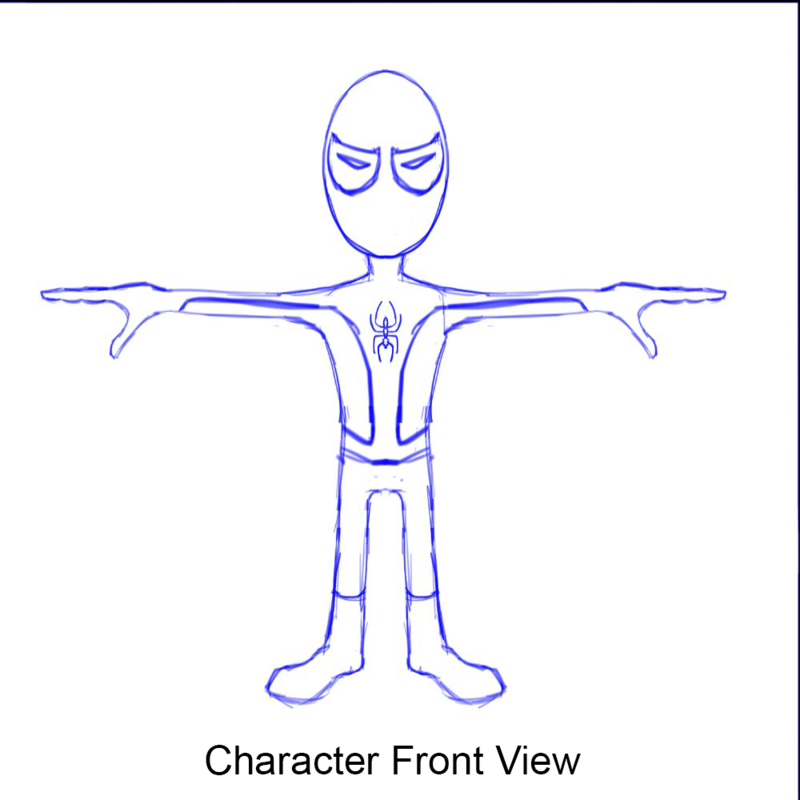 In this video Mr. H created base mesh for a simple character in four parts. 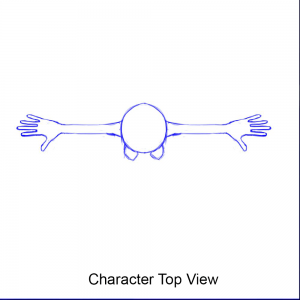 This Maya game character creation tutorial is for beginners. After watching this tutorial you’ll have a good knowledge of how to create base mesh for a simple game. 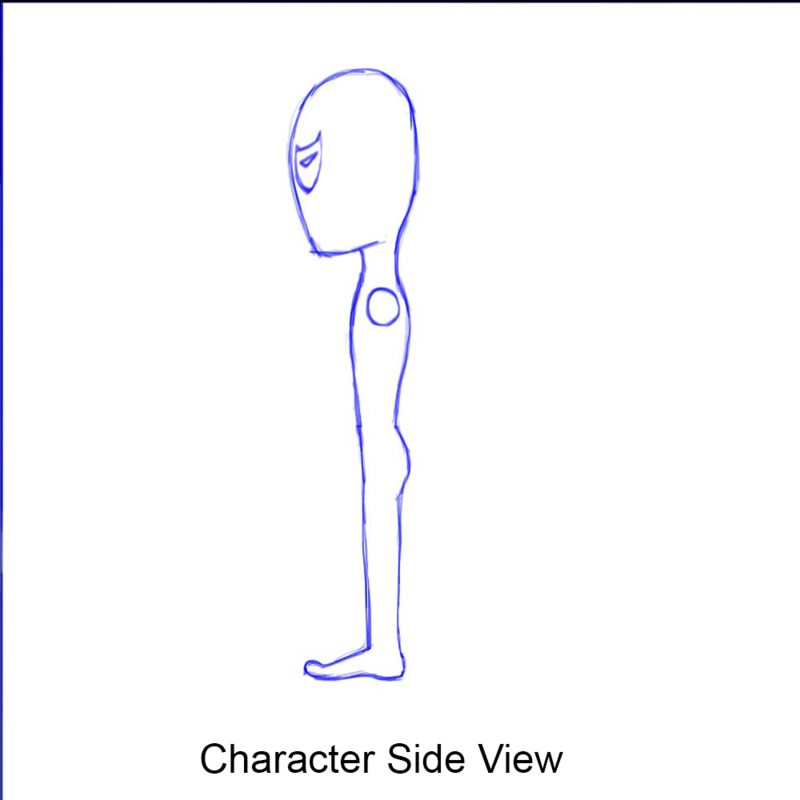 For any 3d game you’ll require a base mesh of character. Base mesh is a low poly version of character. Once you create a low poly model then you can sculpt it to add more details using any sculpting software. 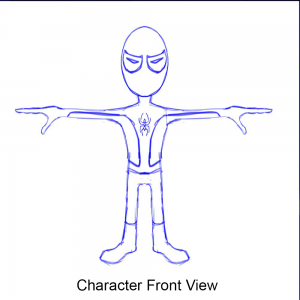 This Maya tutorial is for beginners who want to learn character creation. In this tutorial you will learn how to set reference images in Maya. Then you will learn how to create different parts of character from primitive objects. 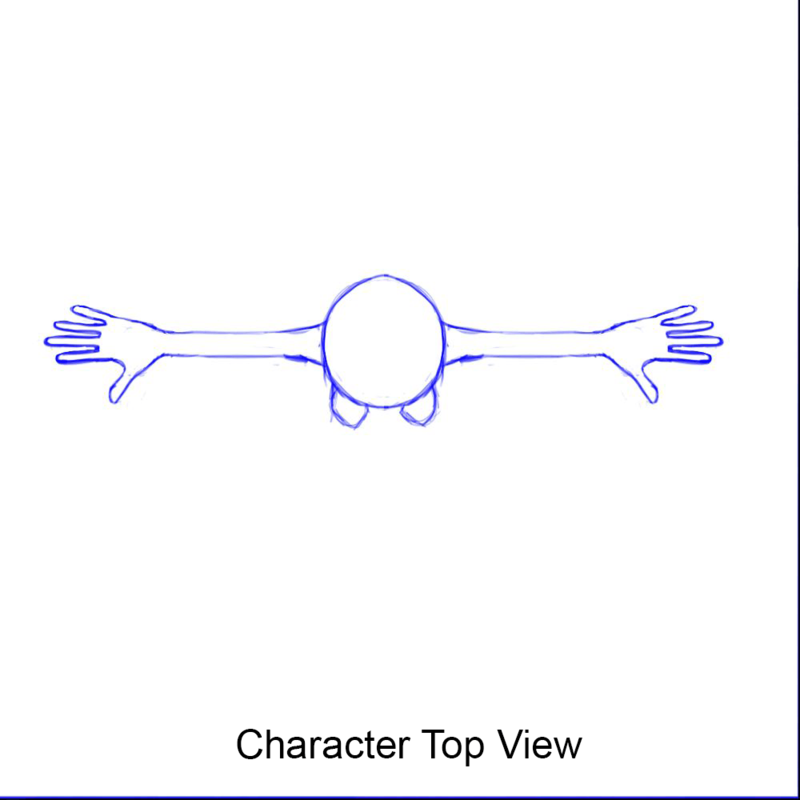 Best thing about this low-poly game character modelling video tutorial is that you can use this base mesh for any game where you need simple human character. You just have to sculpt and texture it differently. Did This Low Poly Game Character Creation Video Help You? If you know of other useful videos or tutorials for creating low poly game characters – please tell us!